A well wanted service is being introduced by PTA in collaboration with all companies. Now you can know the amount of connections issued against your CNIC. Write 3749127299334 and send it to 668. 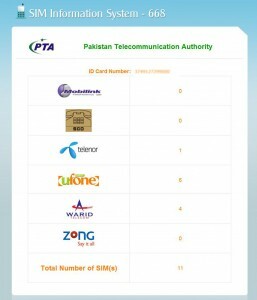 You will get a reply with number of connections issued against this CNIC for 6 companies (Mobilink, Warid, Zong, Telenor, SCO and Ufone). Rs 2 plus Tax per SMS, however, charges may differ at the time of launch. Let us know the results in comments. 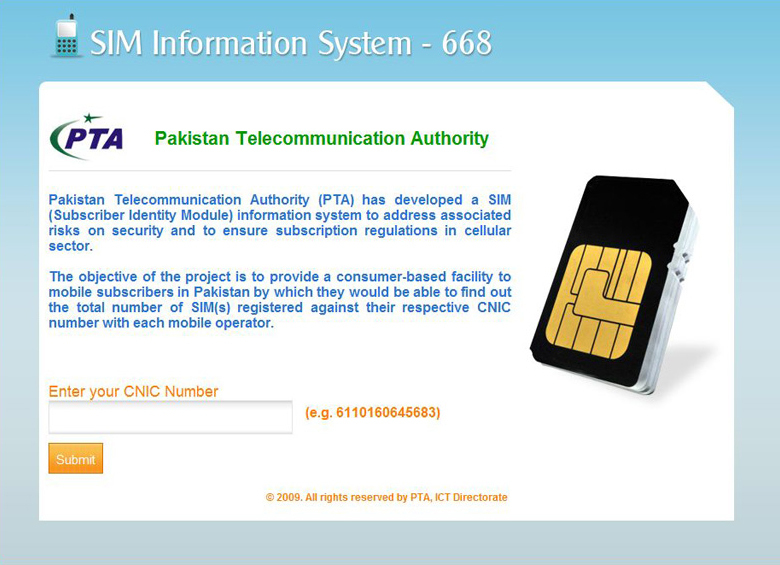 A method of finding out number of connections issued against your SIM through sending an SMS – look at following. 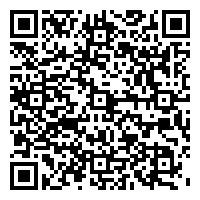 Simply point your browsers to this url: http://cnic.sims.pk/ give your CNIC and enter Submit…! That’s it. By the way, service is still not officially launched, so you may find record not found thingy. Also make sure that you go to respective service center to find out mobile connections that are your name. Get those numbers blocked immediately, which you are not using. At times, this can be very sensitive as number under your name can be used for some illegal act, so get it blocked, right now! and my this mumber in use since 3 years.plz active my this number. The system show us wrong information, because I have one ufone connection but the system show me zero (0) connection. Please try to correct this mistake. Thank’s alot. Thanks alot you have done a great job for overseas Pakistanis also who don’t know what is happening with their NIC in Pakistan…. Man Its Gr8…and Its Working..!!! I have ZONG connection but result shows I dont have Zong connection. 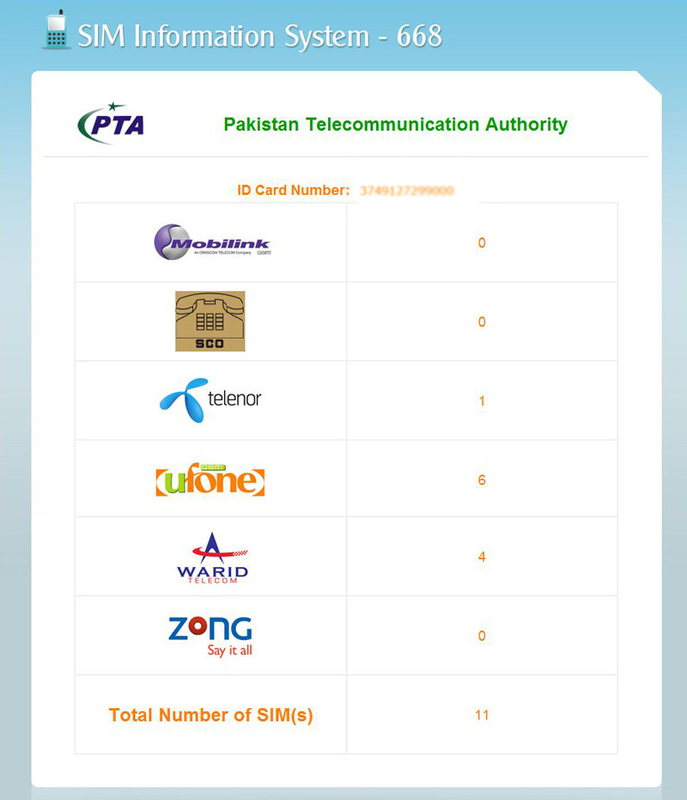 It means you have to check with Zong frenchise, whose id this number issue?